Scientists from Germany, Denmark and the U.K. have built a model tool to predict what happens to marine animals when exposed to noise from the construction and operation of wind farms at sea. 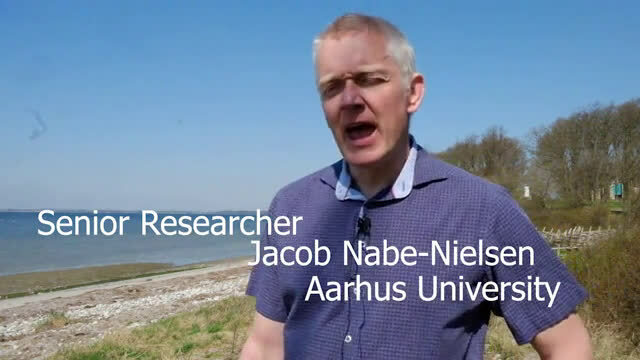 Using the North Sea harbor porpoise (Phocoena phocoena) population as a case study, they demonstrate how the model can be used to evaluate the impact of offshore wind farm construction noise. This type of noise is increasingly prevalent due to the high demand for green energy, and currently there are >900 offshore wind farms at various stages of development in Europe alone. Porpoises are strictly protected in European waters, so assessing the impacts of construction noise is critical for regulators. We demonstrate how the framework can be used for spatial planning to partly mitigate population impacts of disturbances. The model, named DEPONS, builds directly on how disturbances influence animal movements, foraging and energetics, and is therefore applicable to a wide range of species. To demonstrate the model, the impact of wind farm construction noise on the North Sea harbor porpoise population was assessed. The scientists monitored the population density during construction of Gemini, a Dutch offshore wind farm, by recording the echolocation sounds that porpoises use for navigating. Afterward, the researchers created a virtual Gemini landscape where wind turbines were built in the same order, which generated the same amount of noise as the wind farm where the porpoises had been monitored. This landscape was used for running scenarios in the model.